At Atlanta Water Gardens you will find the perfect accent piece for indoors or outdoors. Stop by the showroom to browse our extensive display of fountains designed to complement every space. The showroom provides you with the opportunity to view the finish and scale of each piece and to visualize how it will fit into your own space. Choose from a wide selection of fountains on display or order your own custom piece from our catalogues. 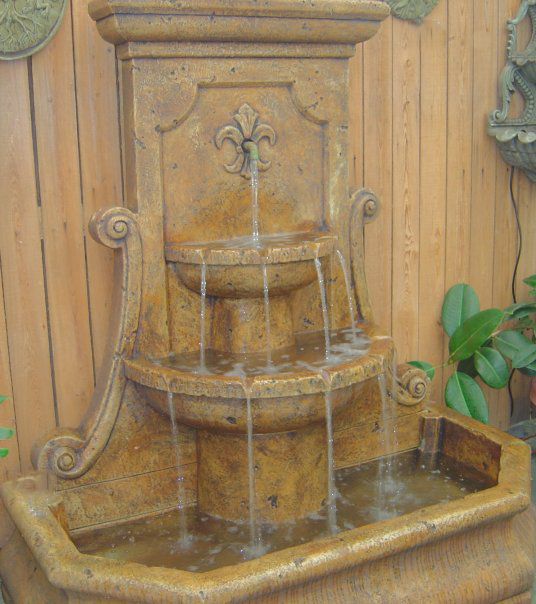 Whether you are looking for a free standing fountain or a table top model, we have the largest selection of both indoor and outdoor free standing fountains and table top fountains in Atlanta. Our special order catalogs have hundreds of additional models which can be customized by size, finish, style to get exactly the right fountain to fit your space. When you purchase a fountain from AWG, we offer professional delivery and setup for an additional fee. 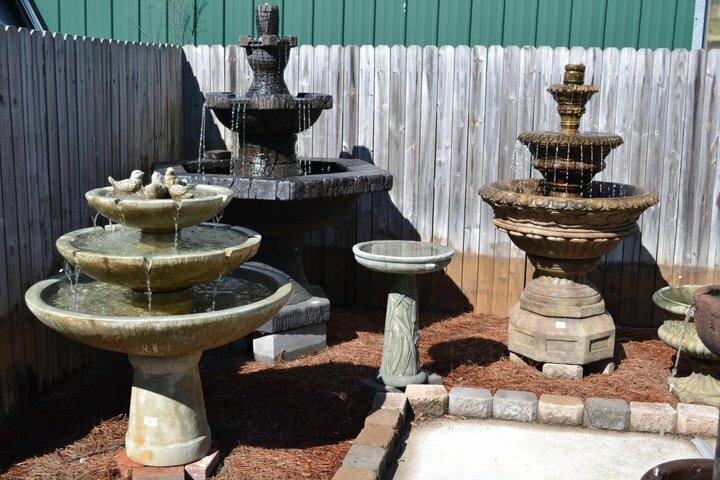 Shop Atlanta Water Gardens today to find the right piece to enhance your own garden paradise.